This restaurant is part of the Sea Breeze beach hotel on Maxwell Coast Road, Christ Church. 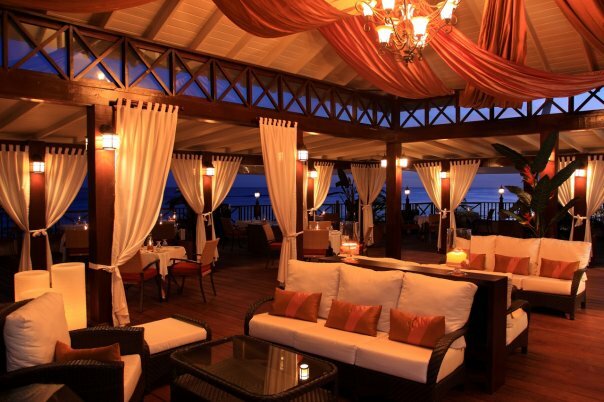 It is a fine dining restaurant set within a romantic setting with views overlooking the sea. Sea Island Foods supply to this hotel, so you are sure of gluten free products being available.